Executive Order Spy Client – Android app allows you to use your mobile phone as a GPS tracking device. It reports location and additional information to EOSpy at selected time intervals. The EOSpy Android Client app also sends remote ambient light intensity, temperature, and humidity information to the EOSpy live map server. Using an internet-connected or mobile cell network connected Android phone, location and environment information are at your fingertips. 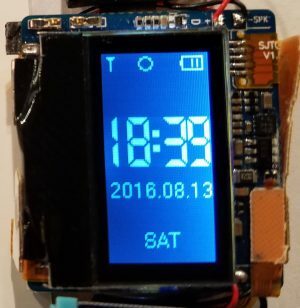 Remote streaming of additional information is possible like the following; accelerometer, magnetometer, gyroscope, IR temperature, barometer, and equipment status and condition. Monitor buildings, vehicles and people from anywhere in the world. Stay connected and informed to what’s important. Download EOSpy Android Client from the Google App Store. 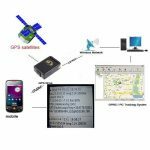 Executive Order Spy – The GPS tracking automation and remote monitoring system is a complete package for home or office. Its wireless GPS tracking allows you to monitor your office, systems, personal property and family from anywhere in the world. Receive information from any number of events like when an employee arrives on-site, where a vehicle is located and even receive remote ambient light intensity, temperature, humidity, and additional information. Executive Order Spy Android Client app allows you to use your mobile phone as a GPS tracking device. It reports location and additional information to EOSpy at selected time intervals. The EOSpy Android Client app also sends remote ambient light intensity, temperature, and humidity information to the EOSpy live map server. Using an internet-connected or mobile cell network connected Android phone, location and environment information are at your fingertips. 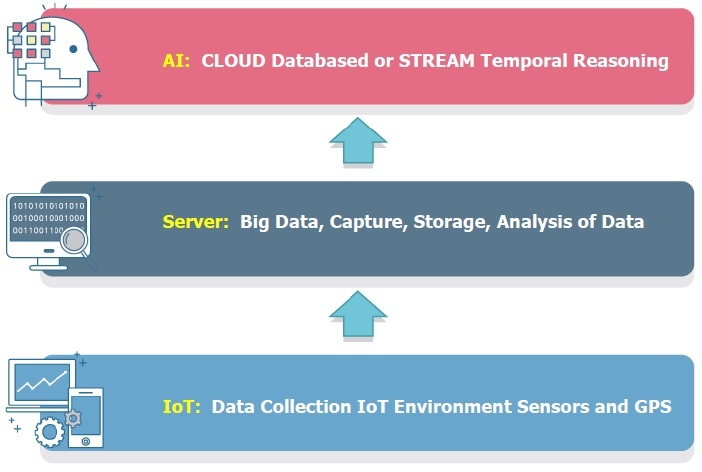 Remote streaming of additional information is possible like the following: accelerometer, magnetometer, gyroscope, IR temperature, barometer, and equipment status and condition. Monitor buildings, vehicles and people from anywhere in the world. Stay connected and informed to what’s important. 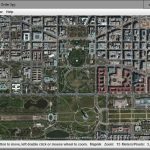 Executive Order Spy Server is the main control window that ties all location and environment monitoring information on one GPS Map Screen. With EOSpy software, setup is a breeze. Just install the EOSpy software on your computer, enter the new GPS device unique identifier and you’re ready to go. It is that easy. 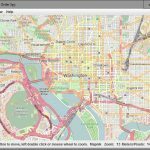 Executive Order Spy Server is an application for viewing “Real Time” live GPS tracking information over the Internet/Mobile Cell network that does not require a monthly service subscription or fee. The EOSpy System provides information about any GPS tracking device directly on your computer. The Executive Order Spy unique product design allows live GPS tracking and surveillance without a costly monthly, third-party subscription service. EOSpy works with many different GPS tracker manufacturers. 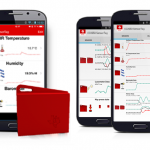 You can monitor most manufacturers GPS devices or our EOSpy Android Client App from anywhere in the World. Many companies make GPS trackers designed for advanced tracking or monitoring specifically for vehicle tracking using GSM and GPRS technology. The GPS tracker is designed for use in any vehicle to track their location (boats, aircraft, motorhomes, trucks and construction machinery) and many more live tracking possibilities. Small GPS tracking devices are useful for tracking your fleet vehicles or belongings/merchandise. The Executive Order Spy application also allows for remote monitoring and GPS movement notification from manufacturers that are compatible. You can be notified when there is motion, your front door opens, garage door, back door, gate, or window. You can also be notified by someone pressing a panic button on the remote GPS tracker. 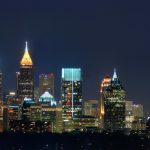 ATLANTA, GA – 21 May 2016 – Executive Order Corporation releases the EOSpy GPS tracking automation and remote monitoring system, a complete package for business or office using the Executive Order Spy advanced IoT (Internet of Things) technology. Its wireless GPS tracking allows you to monitor your office, systems, personal property and fleet from anywhere in the world. Receive remote information from any number of events like when an employee arrives on-site to where a vehicle or piece of equipment is located. EOSpy is a free Android App and works stand-alone or with many different GPS tracker manufacturers. EOSpy supports more than 90 GPS protocols and working with more than 800 different GPS tracker models. The EOSpy GPS tracking automation and remote monitoring system tie all location and environment monitoring information together on one live GPS map. In addition to GPS tracking devices for tracking your fleet vehicles, belongings, merchandise, employees or valuables, the Executive Order Spy application also allows for remote monitoring of ambient light intensity, temperature, humidity, and other device information. You can be notified when there is motion, your front door opens, garage door, back door, gate, or window(s). You can also be notified by someone pressing a panic button on the remote GPS tracker. 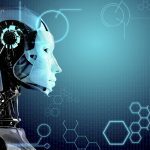 “Internet of Things” is a set of technology that will gradually and sometimes almost imperceptibly begin to affect us in the coming years. 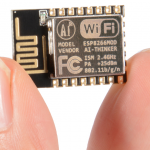 Any specific device or application might be small, but the combination of sensor and devices will create significant long-term changes that can both make our lives easier and more informed. Executive Order provides custom software built by software professionals. We specialize in IoT (Internet of Things), Desktop and Web-enabled IT solutions for small and large Business enterprises. Our professional offerings span Business and Technology Consulting, Business Application Development, Mobile Messaging Solutions, Custom Web Design, E-commerce Development, Web Maintenance, Website Re-Engineering, Website Optimization for Search Engine Submission, Internet Marketing Hosting Solutions for Enterprises, GPS, IoT (Internet of Things) and Remote Sensing Services and Development Program Planning and Management.